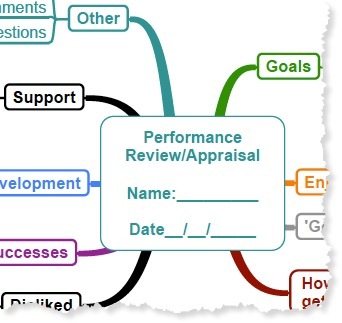 IS the Appraisal Form Really The Right Tool To Get The Best From YOUR Team? The Appraisal Form has its roots from the large bureaucratic organisations where it was a normal and a formal way of telling team members how well they are doing and to what level they would be promoted… and if they were to get a pay rise. So, in fact, it did not become a measure of performance because what happens your team member is really only focused on whether they are going to get a pay increase. Right! This is normally performed in many cases on an annual basis, so by the time of the appraisal, the team member, is in many cases frustrated. Not a really good starting point to motivate them. Right? and the real problem is as soon as people see these type of forms they turn COMPLETELY off and I tell you now you will never get the best out of them. EVER! 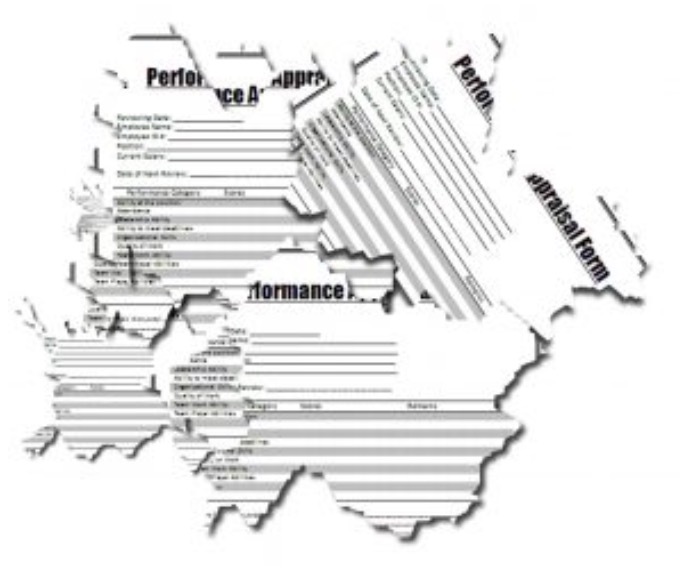 So Let's Get The OLD Boring Appraisal Form And Turn it Into Something A Bit More Creative And Interesting. Because my world is in the hairdressing arena, I will talk from that perspective… and give you my thoughts after performing literally hundreds of Appraisals over my career that started in 1980. So here goes, why the Appraisal Form the way it is ‘NEEDS’ to change… and why you can make it work for work for any business! I tore them into hundreds of pieces and tossed them into the hair bin! Get Creative And Try Something Different! Take a piece of paper (your new salon appraisal form) and tell them that you are going to have regular YES… regular one on one’s, on how you can help them become the best hairdresser, manager, receptionist, member of staff or trainee you can! Then, tell them that you will have separate annual pay reviews to discuss their wages based on performance. Using this method you take away the link between the appraisal and the pay rise. Appraisals should be performed at least four times a year! In my opinion you should make sure you do your salon employee evaluation form appraisals at least 4 times a year, if not more! People have very short memories and unless you keep them lazer focused they very rarely achieve their goals. I'm too busy to do Appraisals putting money in the till! Now I understand, that you the salon owner or manager, are really busy you have loads of other things to take care of let alone have the time to spend sitting around with a stylist who can’t be bothered to even get up in the morning – let alone start achieving goals. You only have to turn on two or three people to say increase their average bill by $5 and that can have a massive impact on your business. Let's do the math. Ok..
Let’s imagine that our imaginary stylist Mary works 40 hours in the salon a week and on an average day, she does 4 clients, all cut and finishes and one of them has some highlights or hair color. You work your magic with your NEW Salon Appraisal Form and tell her that if she could talk to a few clients, yes that’s right talk to them about their hair and not about what was on TV last night (I tease but you know what happens) then her client may have a treatment maybe a Re-Design or something else that with increase her bill in the salon. Ok, so $100 more a week but wait… if she did this, what do you think the clients would think? “WOW she’s good she is really interested in my hair… she really cares… she talks to me about my hair and the things I should be doing with it and using on it at home. The knock on effect would be… the client would be really happy, feel fantastic and tell her friends and then Mary would get busier SIMPLE! $74 x 24= $1776.00 a $401 increase in 1 week! So in a year that’s an extra (taking off 4 weeks leave) $19,000 Dollars and multiply that by 3 (turned on stylists), that’s nearly $58,000.00. So yep Hair Stylist Performance Evaluation Forms or Salon Appraisal forms or what ever you want to call them (maybe we need a new name?) are a good thing and they don’t have to be a long drawn out and boring. A few minutes chat between clients is sometimes enough to keep them focused and achieving so much more! 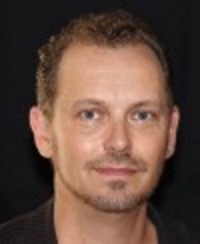 How would you like to get your hands on my simple strategy that made me one of the leading and most profitable salons in the UK? In fact we were featured in the Department of Trade and Industry for outstanding performance and happy employees! You don’t have to struggle for months trying to figure this out, like I did. You don’t have to spend hundreds of dollars buying books or going on training courses learning how to do this, like I did. 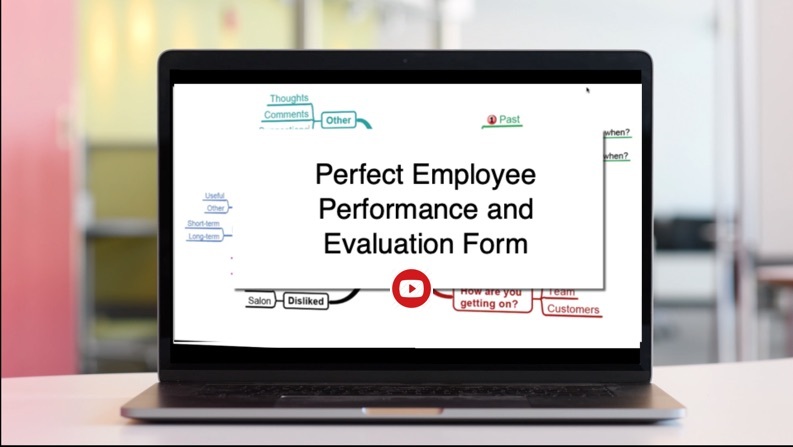 I have done all the heavy lifting for you and created a simple short detailed video on creating the the Perfect Employee Evaluation Form. My simple step by step approach for creating the Perfect Employee Performance and Evaluation. 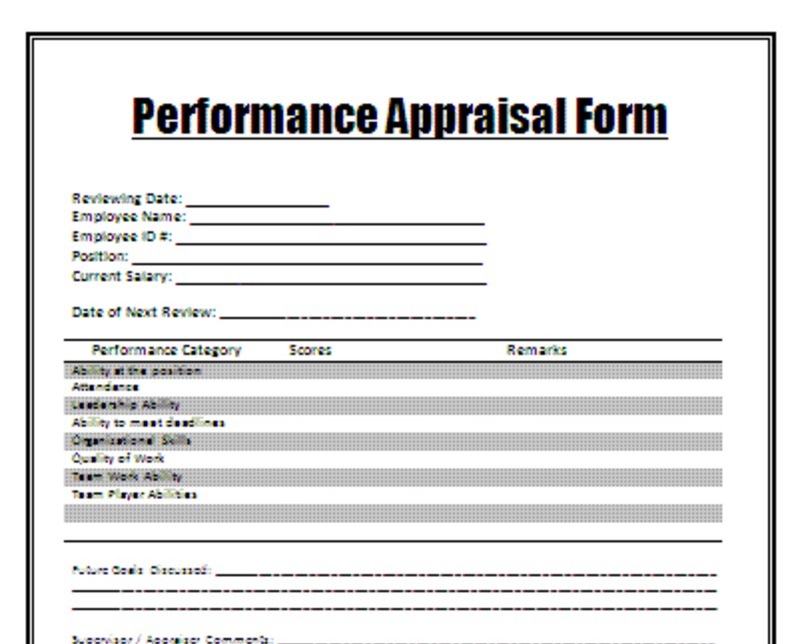 A copy my Employee Evaluation Form I use to appraise and evaluate my teams performance to give you a head start so you can start this system in a about an hour! The Best FREE software to use and how to use it to create your Perfect Employee Evaluation Form. But after I showed them how and they took the plunge everything after that changed. Thier eyes were opened to what was possible and the incredible impact this has on the team and on the teams respect for them. They realized that they were back in control and that the team was focused and everyone was on the same page. They realised that it doesn’t take magic powers to make this work. It takes determination, grit and trust in the system. If this program doesn’t change the way you perform staff appraisals and make it simple and easy to follow then simply send me a copy of the form you have created and I will return 100% of your investment. I promise this program works… if you will. In this video, I explain and show you how to use and create the Perfect Employee Performance Appraisal . This will keep your team motivated, improve performance and keep them focused. It will also ensure that you cover every area that’s important for your staff and your business performance, standards and profitability in a simple and creative, easy to follow, step by step video.